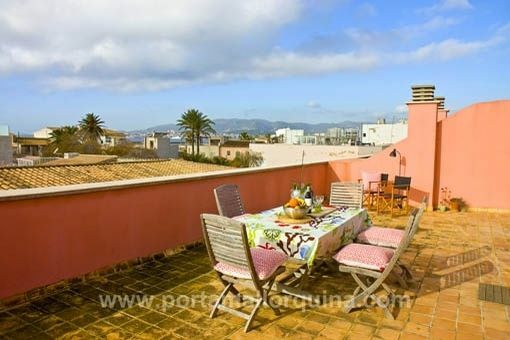 Porta Mallorquina - your leading real estate agent in Portixol! 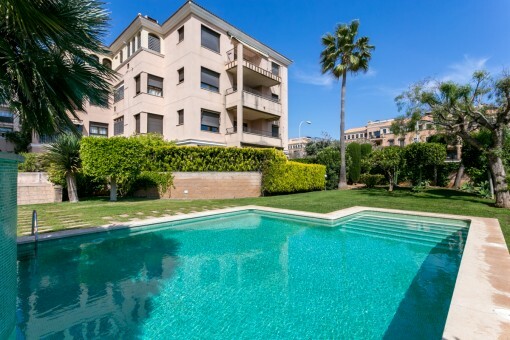 You are looking for a property for rent in Portixol, or have a question regarding our real estate offers in Mallorca? You were not able to find the ideal apartment in Portixol? Then please call us on +34 971 698 242, or send us an email to info@portamallorquina.com. Our Porta Mallorquina real estate agents in Portixol will be pleased to asist and will help you find your dream property. Portixol/ Molinar is one of the most beautiful and famous areas of Palma for holiday vacation as well as for real estate acquirer. 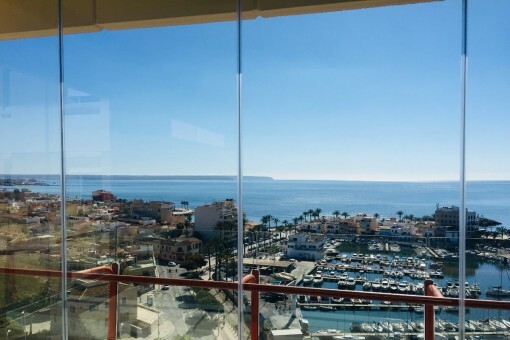 At the Paseo Maritimo you find a great variety of sunny bars, cafes and restaurants, which are filled with life throughout the year and are leaving no gastronomical wishes open. Also beach fans will have a great time at Palmas city beach Portixol, which stands out for its clean water or the several small beach sections from Molinar up to Palma. Especially romantic is the small and originally fishing harbour of Portixol. Who is passionate about sport, like cyclists, inline skaters or walkers are especially estimating the continuous Paseo Maritimo, which leads comfortably to Palma. The various shops, boutiques and the great and modern sport center are completing this area. 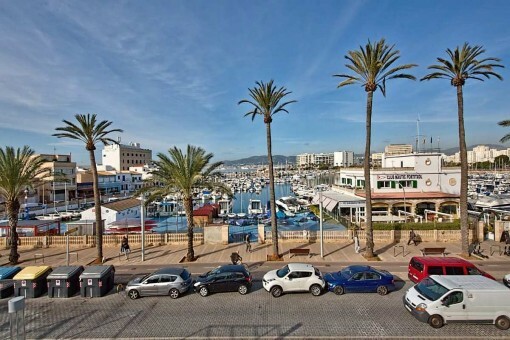 you are reading: Portixol: apartments to rent in Portixol · Porta Mallorquina Real Estate Rating 4,8/5 by 200 testimonials.